Back in February this year a female dog was found a victim of horrific abuse. 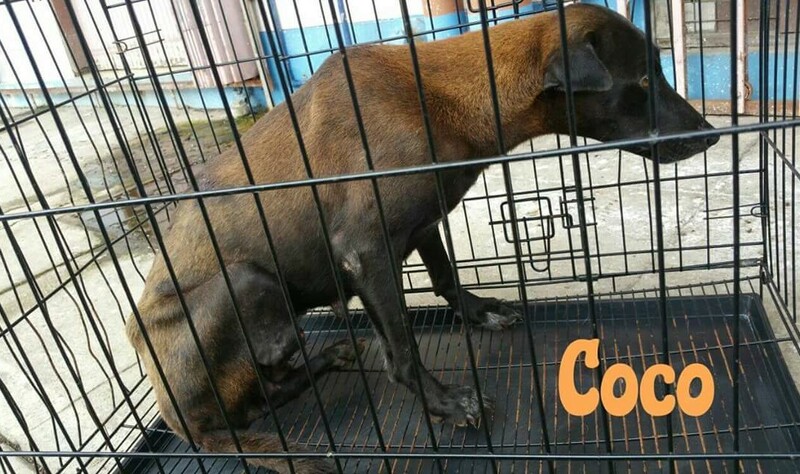 She, named Coco, was believed to be still in nursing stage when found nearby the pasar (wet market) in Taman Mawar with her leg cruelly cut off which is highly probable a result of human act. 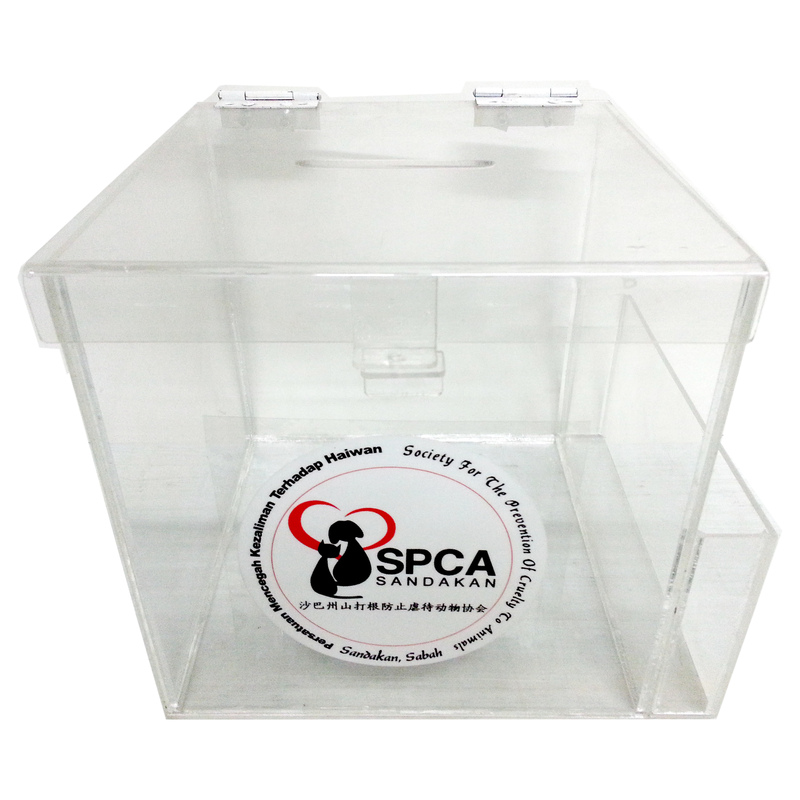 Coco has now been discharged by the vet post-surgery and is now under the care of SPCA at SPCA shelter. We thank those who assisted in her rescue.